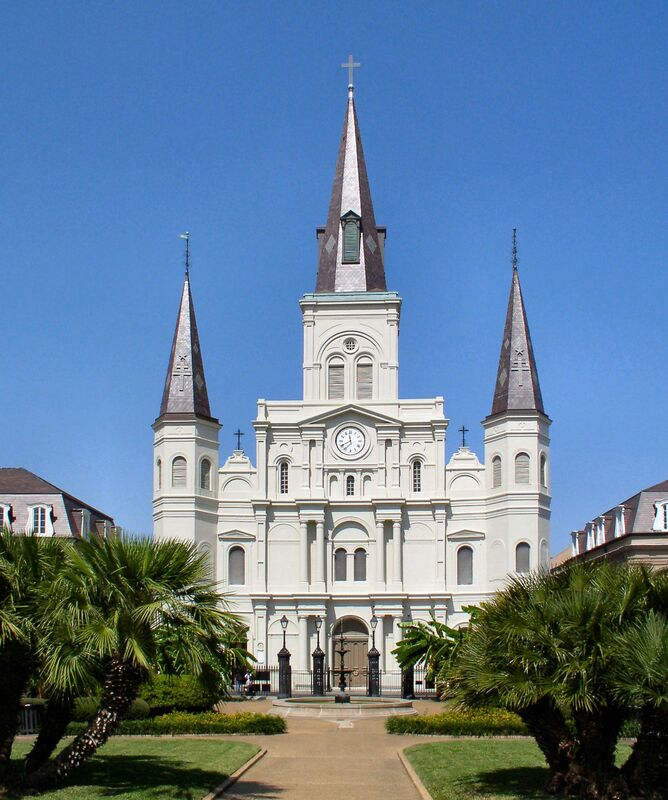 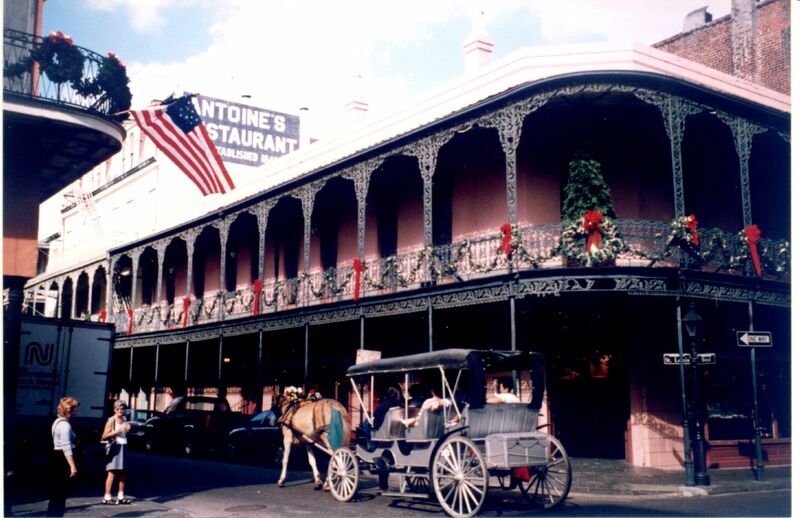 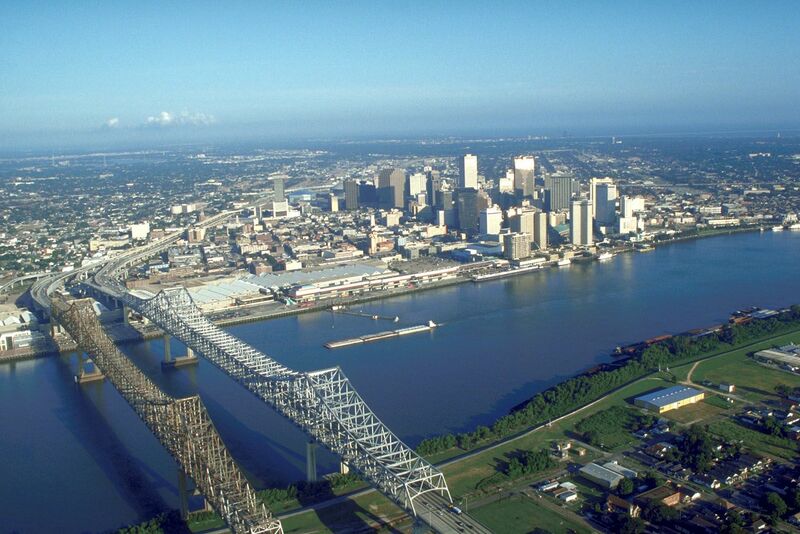 Named after Philippe II, Duc d'Orléans, Regent of France, and is one of the oldest cities in the United States. 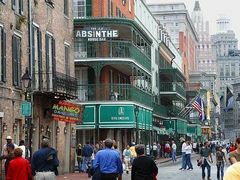 It is well known for its multicultural and multilingual heritage, cuisine, architecture, music (particularly as the birthplace of jazz), and its annual Mardi Gras and other celebrations and festivals. 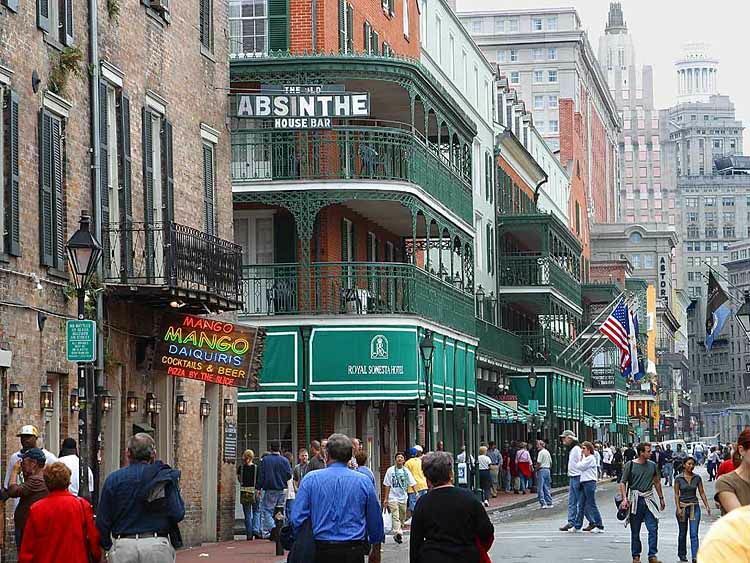 The city is often referred to as the "most unique" city in America.